Apple’s newly announced iPhone SE is the company’s first 4-inch iPhone to be released in a little while, and it’s shaping up to be quite the little powerhouse. With the iPhone 5s and iPhone 5c being the last two 4-inch handsets to live in the Apple Store, customers have perhaps gotten accustomed to the small iPhones being less capable than their bigger counterparts. With the iPhone SE, that all changes. Carrying internals that have been ripped straight out of the iPhone 6s, the iPhone SE is actually looking like it will be quite the capable little smartphone. Initial reports from those using the device at Apple’s unveiling event suggest that the new handset is nippy to say the least, blowing existing 4-inch iPhones out of the water. Now, with real benchmark figures having come out of tech journalist Matthew Panzarino, we have a more concrete understanding of just what the iPhone SE is capable of. Using the same A9/M9 CPU and 2GB of RAM, the iPhone SE could be expected to perform similarly to the current flagship iPhone 6s and iPhone 6s Plus, and that expectation isn’t far off. In fact, things seem to be even better than that, because the benchmark numbers provided by Panzarino show that not only can the iPhone SE go toe-to-toe with Apple’s flagships, but in these tests, at least, it can actually best them. As photos show, the iPhone SE scored better in benchmarking tests than both the iPhone 6 and iPhone 6s, which is quite the achievement for a device that costs $399 compared to $650 iPhone for 6s and $550 for iPhone 6. Who said small iPhones can’t be powerful iPhones? 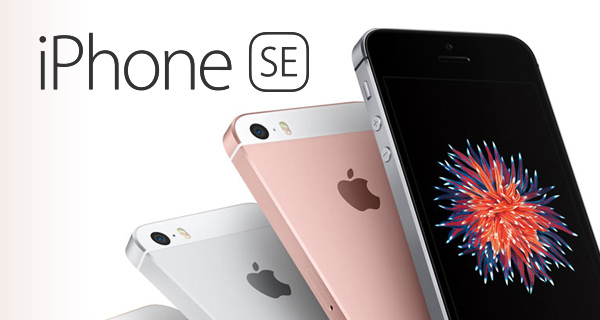 Pre-orders for the iPhone SE begin this coming Thursday, with the device going on sale the following week. We don’t expect demand to be as high as it would be if this was a new flagship handset, but if there was ever a pent-up demand for a small, powerful iPhone, then things could get interesting come pre-ordering time. The 6s in the photo is lagging. Mine gets a multi-core geekbench score of 4453, just a shade higher than the SE in the photo. The performance is essentially identical. You’ll live. Just upgrade to a cheaper iphone next time and don’t be caught wasting your money. Don’t get too excited. 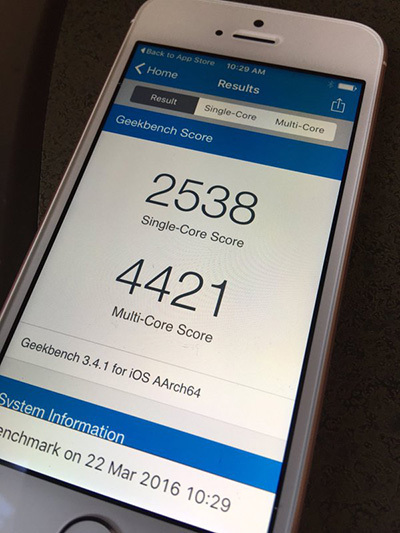 I just ran Geekbench 3 on an iPhone 6s. 2544 single-core and 4420 for multi-core. My iPhone 6s Plus running ios 9.3 came in with just a little bit higher Geekbench score. I honestly think that the iPhone SE scores may be high because a couple of factors like pixel density, 3D touch etc. The iPhone SE is a little beast indeed, you have to give it to apple for keeping the 4 inch phone available with upgrades. I love my iPhone 6s Plus but not everyone, like my wife for example, like phones with big screens so they keep the outdated 5 and 5s models and miss out on the new upgrades. Agreed. Anything smaller than the plus feels too small for me also. There’s no going back once you’re used to the large screen / battery life. The SE looks a great little phone though! I dont know what all this iHoopla is about, you put a RAM V8 Engine in a Ford Focus, it will go faster than anything else in its size.and even the original RAM Truck..The engine has to work less just to even carry the weight..
My wife also hates the larger phones. She has held onto her 5S for this reason. When I told her about the SE she was excited. So we plan to order one for her tomorrow. I hope Apple always keeps a small option. I have a 6- right now but often times I miss the smaller phone. Mainly for one handed operation. ding ding ding. somebody gets it. Wow its like back to iPhone 4 only without Steve Jobs…there’s no innovation here folks….this is going backwards…Samsung is now 20 years ahead of new technology…VR etc..
Samsung’s innovating with stuff that has no real place yet. Who legitimately wants to buy a VR headset now with little use for it when the technology will most likely mature explosively in the next few years? On the other hand, people actually wanted a small phone, but didn’t want to buy an old phone. Now they can. And they don’t have to carry a tablet in their pockets and freak out about dropping it. 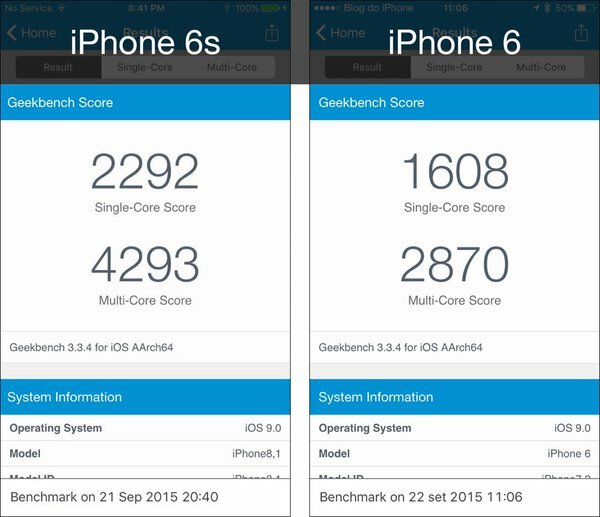 The 6s actually scores higher on Geekbench with 9.2, and then about the same as 9.2 on 9.3. I own an S5, believe me, Samsung is certainly not 20 years ahead in technology. Next phone is going to be an iPhone, sick of this laggy inconsistent interface. Yes, because the weight difference is why this phone runs faster. I am really tempted to go back to this size it was so convenient for one hand tasks, just the overall feel of the phone was great. I am currently using my 6s plus btw. You realize the iphone SE has the same processor as the 6s plus right? Using Geekbench to test each phone’s performance won’t show any difference. Both of them use the A9 chip. However, the thing that does make the SE the fastest iPhone is its’ lower resolution. It’ll have less pixels to push, so its’ FPS should be higher in GFXBench tests. Is the SE faster? Technically, yes.